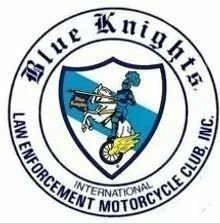 The Blue Knights® International Law Enforcement Motorcycle Club, Inc. is a non-profit fraternal organization consisting of active and retired law enforcement officers who enjoy riding motorcycles. 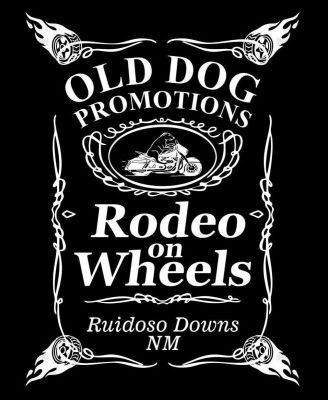 In the Spring of 1974, several law enforcement officers from the Bangor, Maine, USA area met and formed a small, local motorcycle club. The Blue Knights® LEMC have approximately 650 chapters, 19,500+ members in 11 Conferences within 29 countries.